Jesus Calls has made resources that is focused to uplift, edify and enrich your heart and soul. The resources offered here are totally free, we just ask that you make a small donation which will help us to create more book and resources to reach the needy. Thank you for your support. 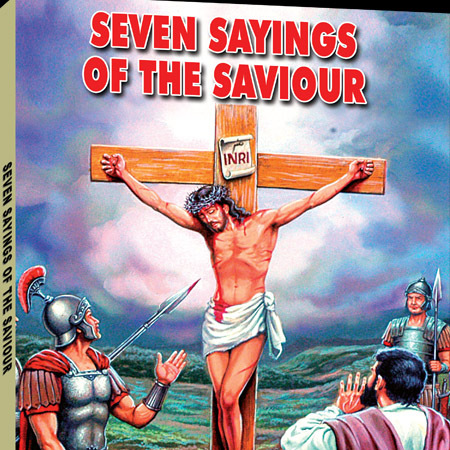 ‘Seven Sayings of the Saviour’ is a book authored by Dr. D.G.S Dhinakaran, a renowned servant of God, is an in-depth look into the last seven sayings by our Lord Jesus on the cross. Each point is carefully written from sitting in God’s Presence and will minister to your soul. We are giving this book for a small donation of Rs.130/-, which will be used to the advancement of God’s Kingdom. Thank you for your support. See below on ordering instructions. 3. Enter your postal address in the ‘Prayer Request’ box. Sis. 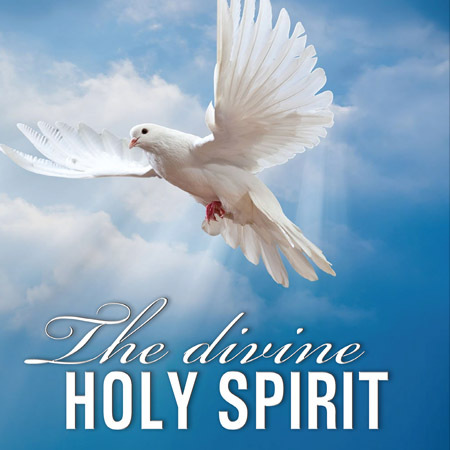 Stella Dhinakaran in her 25th book called “The Divine Holy Spirit” emphasizes the importance for each one of us to receive the Holy Spirit in order to strengthen our spiritual lives and receive spiritual blessings. This book is offered to everyone free with a small donation of only Rs.55 /- which will help us to create more book to bless God’s children. See below for ordering instructions.